Virtual Sports System was developed in association with Kiron Interactive, SA. 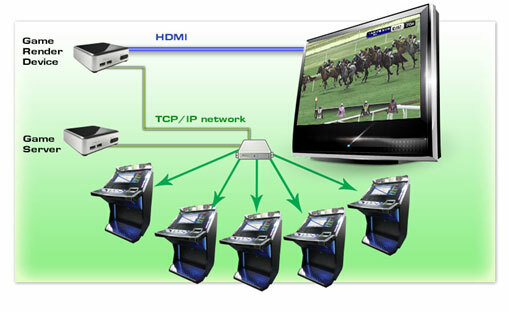 Dusane is the licensed distributor of BetMan and Racekings solutions which it jointly developed with Kiron. Both the products uses Dusane’s proprietary BATS transactional framework to enable betting on pre-scheduled virtual racing events. 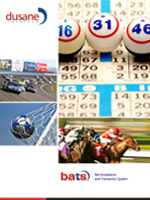 BetMan offers betting operators a turn-key transactional and EPOS solution allowing for the acceptance of a variety of fixed odds bets on our virtual games. 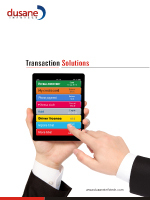 Bets can be placed on an attractive and user friendly EPOS interface. 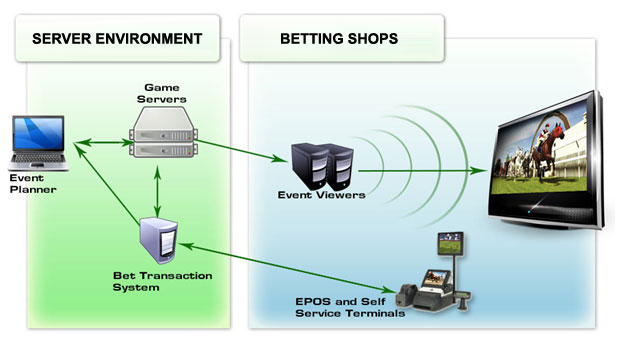 BetMan system can either be set up as an over-the-counter EPOS system or alternatively on self-service betting terminals. RaceKings brings the excitement of horse racing to the casino floor by allowing multiple players to bet on the outcome of scheduled virtual races. A large central screen focuses players’ attention on a common race. 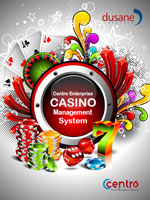 This promotes social game play that transports players trackside, to experience the thrill of racing. RaceKings offers you maximum flexibility in terms of setup, customization and configuration options. Whether you are considering a cosy section of your Casino’s Sports Bar or a larger dedicated area, RaceKings is sure to excite and entertain Gaming customers. New offerings like Virtual Harness Racing game will be released soon. We are continuously investing in R&D and product development in line with the latest technologies. BATS is being developed to accept games from other gaming developers too. Planned investment in extending our virtual sports portfolio to other racing and team based sports is being pursued. Also, a dedicated animation team allows us to continuously enhance our graphics to life-like standards as well as offer clients, graphic customizations on a cost effective basis. These products use state of art animation. The race video is three dimensional and real-to-life so as to simulate sports events down to their finest details.